Over 2 Hours of All Chuck Liddell!!! Witness Chuck’s journey to the UFC Light Heavyweight Championship, step by step. Throughout his career, Chuck Liddell has been the consummate professional, delivering devastating punches upon his opponents and delighting fans everywhere. 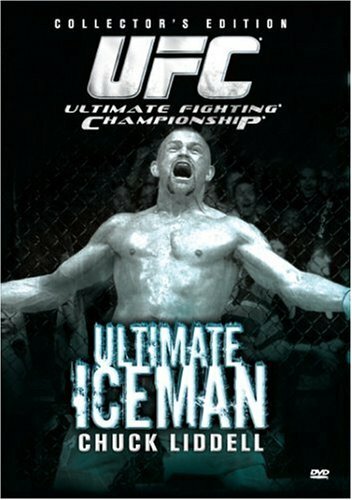 The Ultimate Iceman: Chuck Liddell is As Real As It Gets!